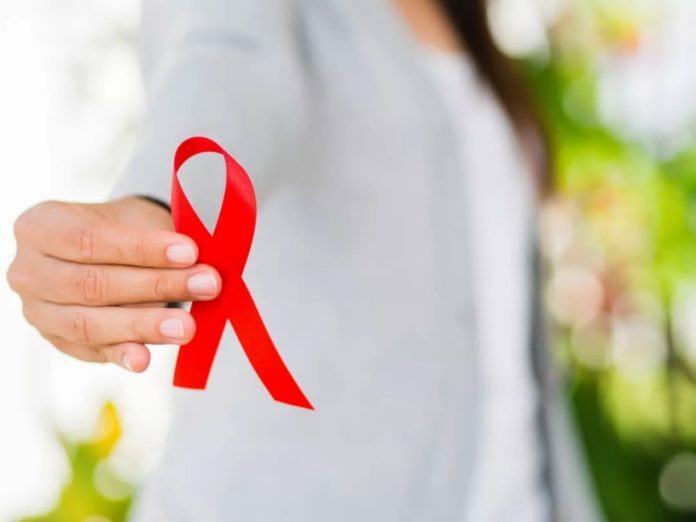 China has established one of the most advanced HIV/AIDS testing networks in the world, and its innovative tools and methods for HIV testing have set a model for the globe. The number of HIV test-takers in China accounted for about one third of the world’s total in 2016. Africa and China have fruitful cooperation in combating AIDS, and China has played a key role in reducing the incidence of HIV/AIDS and introducing related advanced technologies to Africa, said Ghana’s First Lady Rebecca Akufo-Addo. Meanwhile, China’s investment in Africa will also promote the development of the local pharmaceutical industry, he added.